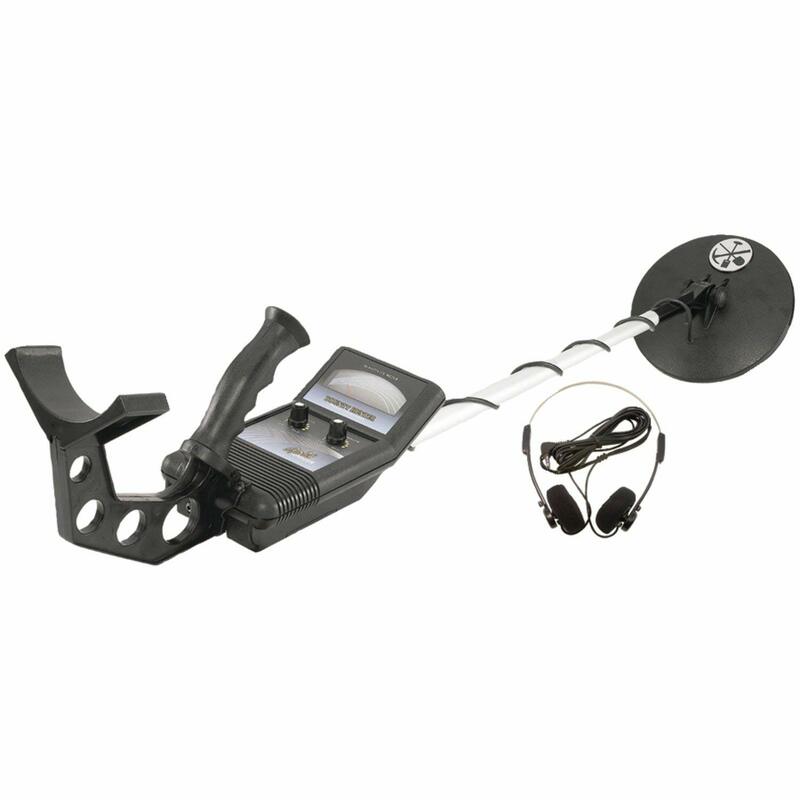 In our INATEY GC 1065 metal detector review, we’ll step you through all you need to know about this flexible detector. 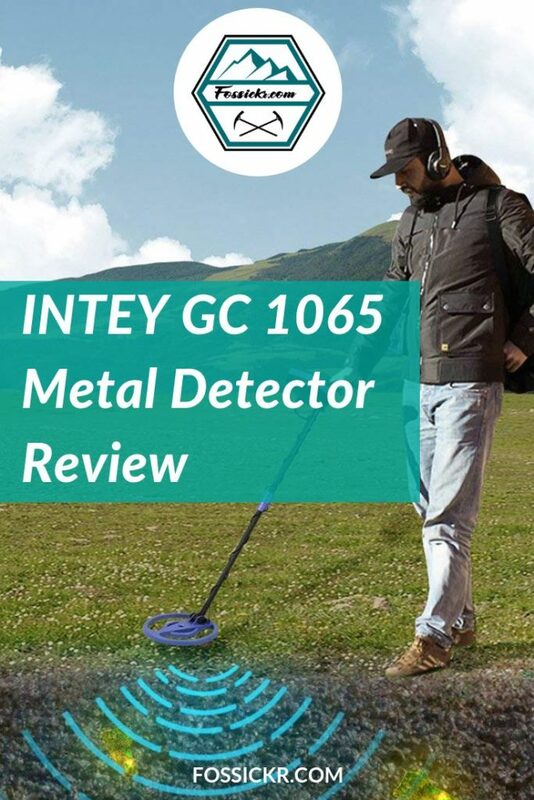 The GC 1065 from the brand INTEY is a low-cost metal detector you can enjoy using straight from the box. It’s easy to assemble and just put in a 9V battery (not supplied) and you’re ready to hunt! It’s a surprisingly accurate metal detector. It comes with two search modes. With the discrimination knob, you can turn it to detect all metal or just regular metal objects. You can adjust the sensitivity as well. I’ve heard of it detecting as deep as 10 inches, though 4 to 8 inches is more realistic. Depth will depend on the type of terrain and the soil mineralization where you’re hunting. The search coil is waterproof, making this suitable for beach and shallow water treasure hunting, but the control box is not waterproof, so don’t submerge the whole metal detector. 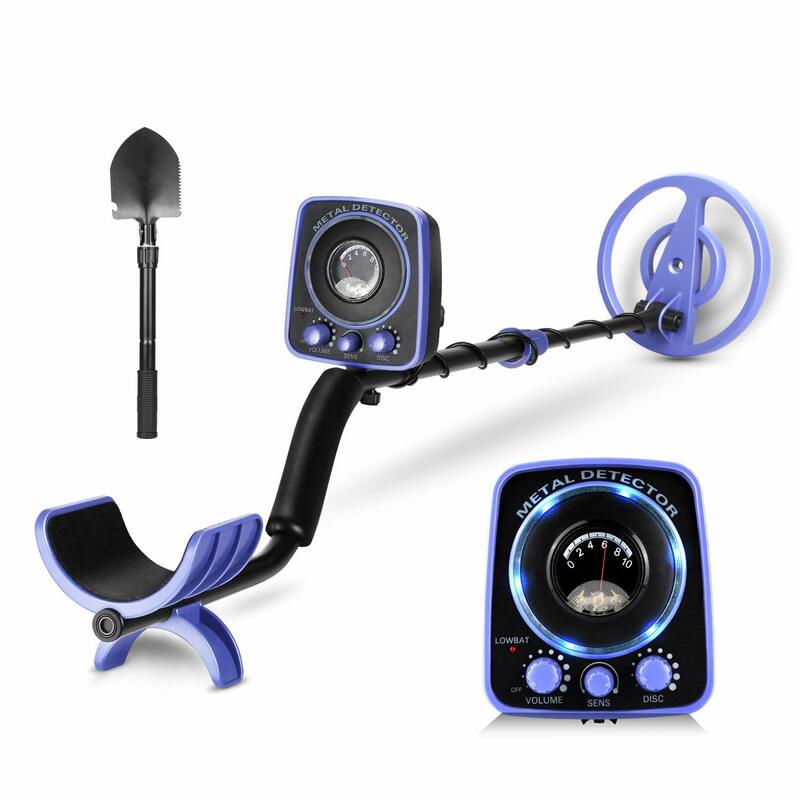 It has volume control knob and a jack for inserting headphones. The INTEY GC 1065 often comes with a bonus trowel and an LED flashlight. 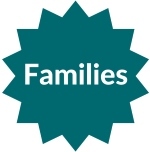 The INTEY GC 1065 is great for families with older children. Kids over 12 should have no problem operating it. The younger kids might find it a bit too big and heavy to wrangle. 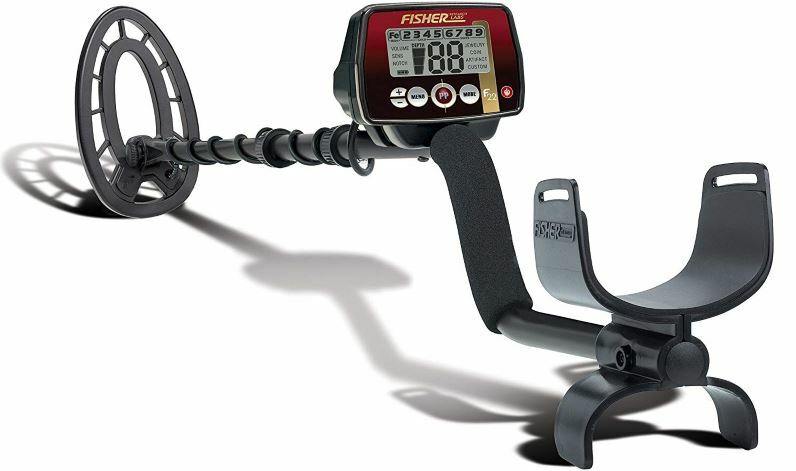 If your kids are younger than twelve, then see our recommendations for the best metal detectors for kids. The standard warranty is 90 days, but you can buy an additional 3 years of coverage for around $US15. This post contains affiliate links, which means that if you find this post helpful and click on one of the product links, we’ll receive a small commission from the seller at no extra cost to you. You can read our full disclosure here. 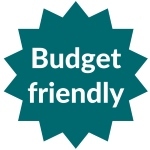 Fossickr is a participant in the Amazon Services LLC Associates Program, an affiliate advertising program designed to provide a means for sites to earn advertising fees by advertising and linking to amazon.com and its partners. Amazon and the Amazon logo are trademarks of Amazon.com, Inc. or its affiliates.